Alliance Fluid Handling are specialists in all makes and models of Process Pumps for the liquid processing industries including Dairy, Food, Beverage and Chemical. 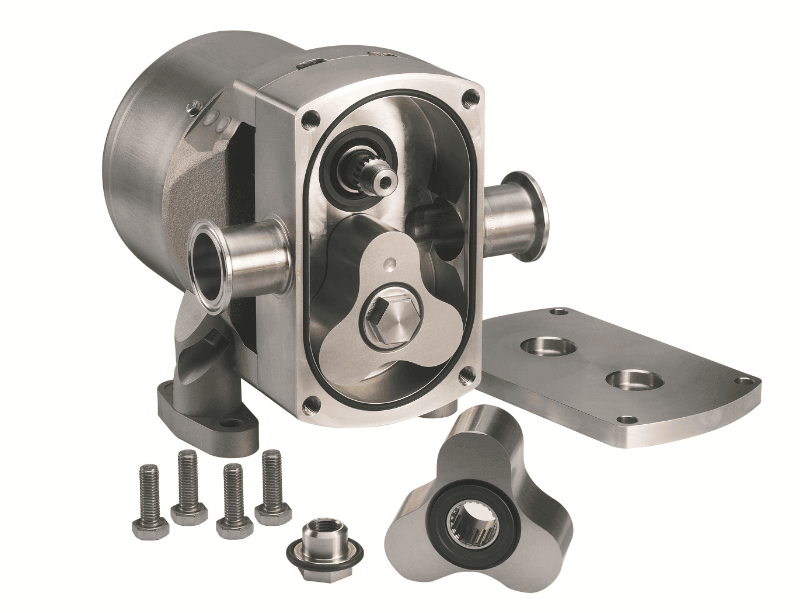 We hold a large stock of Spare Parts for APV, SPX, Alfa Laval, CSF Inox and Omac Pumps. As an independent supplier, we hold a large stock of pump Spare Parts manufactured by the leading OEM’s including APV, SPX, Alfa Laval Pumps, Soma, CSF Inox, Omac, Inoxpa, Packo, Mono, Depa, Flotronic, and many more. In many cases we are able to offer the option between Genuine and Non-Genuine Spares. Most common parts are available on a “Next Day Delivery Service”, or on a same day courier in the event of an emergency. Emergency call-out is available 24 hours a day, 365 days per year. For more information please click here.